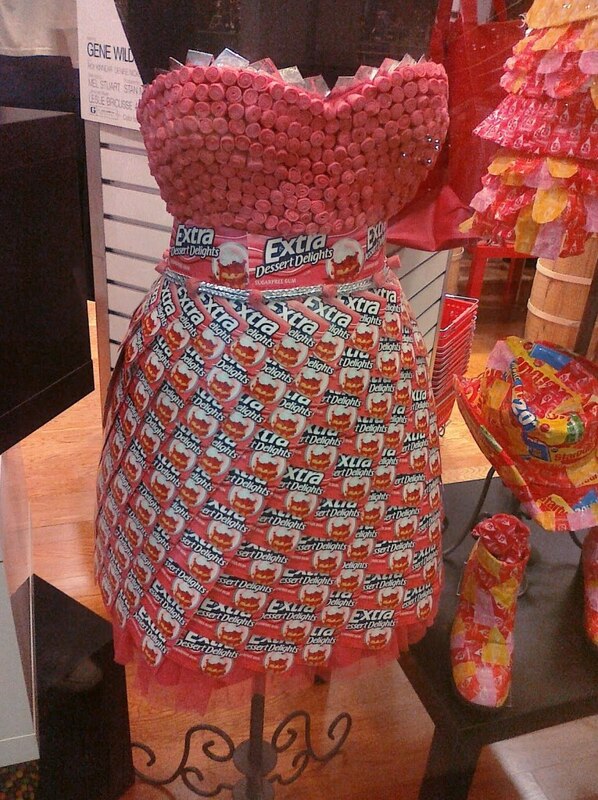 Wear your candy and eat it too. It’s that time of year again where you don’t have to be yourself for just one day! October 31 is almost here and you better be prepared. 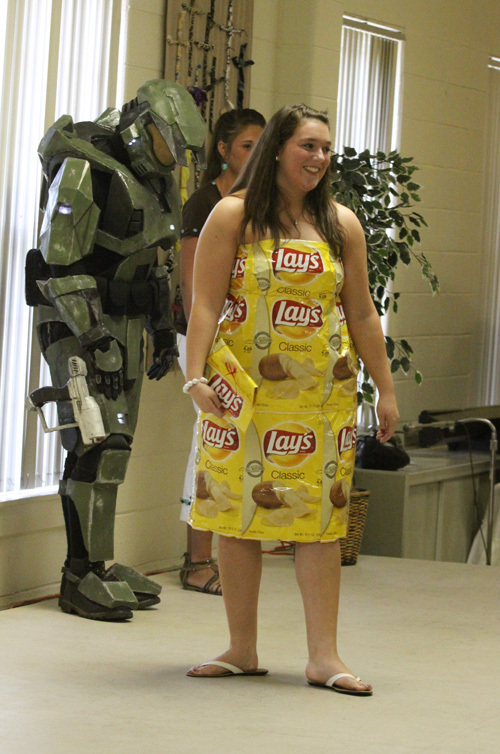 Rule number one to winning any costume contest: choose to be food. It’s funny and will get your appetite going. 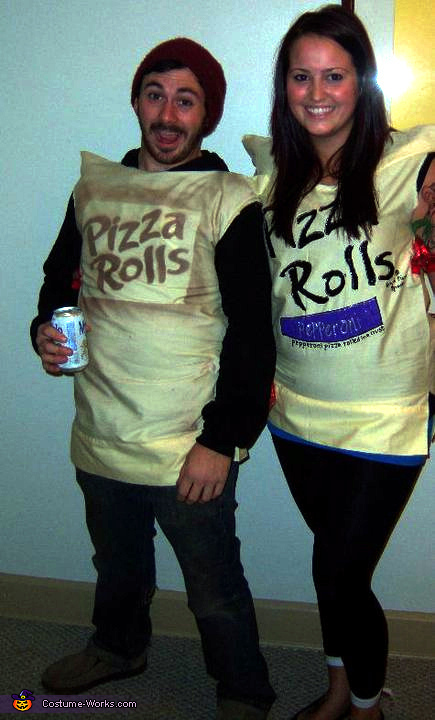 Here are some of the top food costumes that you can make cheaply right at home. Life advice: Use actual cotton and not real cotton candy. Just a pillowcase and some paint and you become the most lusted after drunk food. Everyone loves a good pun. 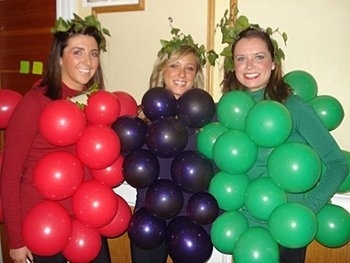 An ideal costume for when you and your friends feel like being a bunch of grapes. Tip: leave some room for the ladies. 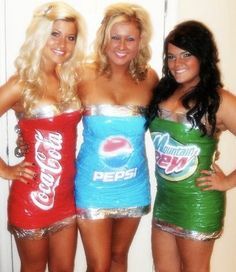 Bring out your inner Project Runway star talent and whip up one of these cute gum wrapper getups. Just don’t move to much, it might break. Not a candy fan? 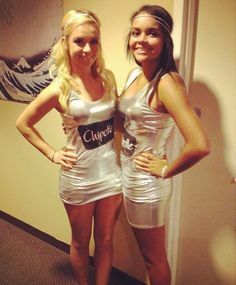 Tape together all of those chip bags you have laying around. Bet you can’t make just one. 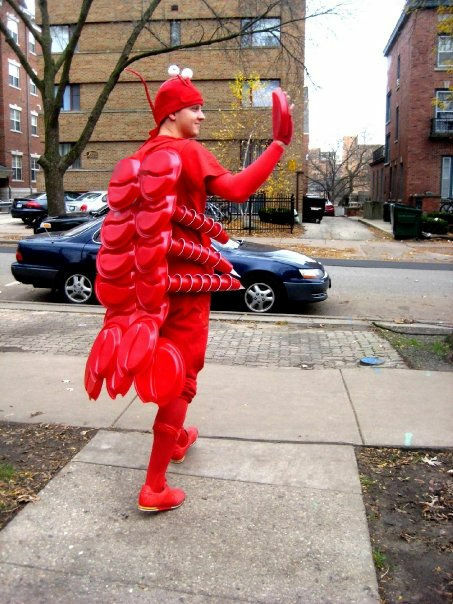 Be a bright red lobster. 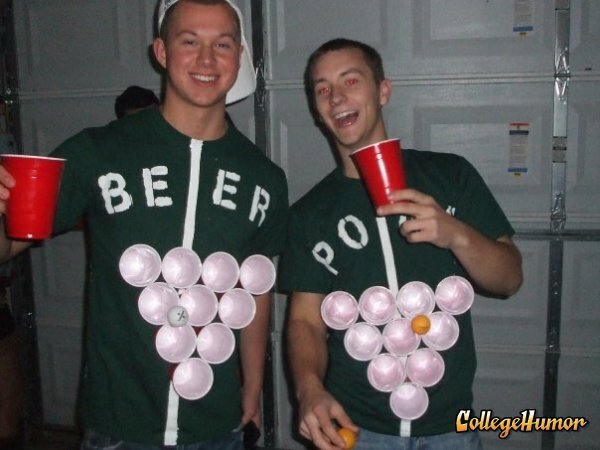 What else are you going to do with the copious amounts of red solo cups that you own? You and your friend can lay there, not speak and be the life of the party. 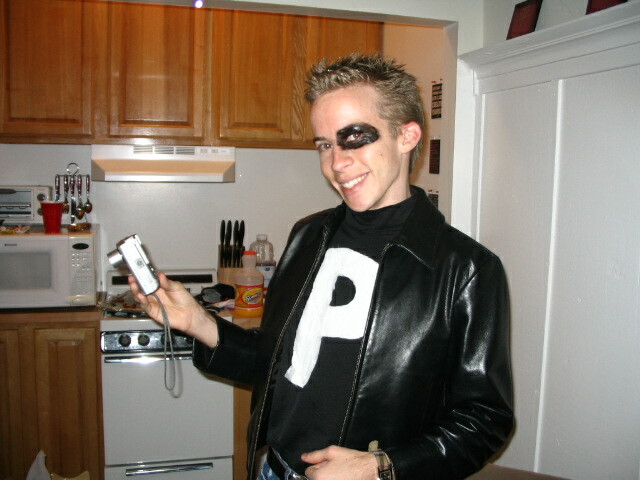 Pay homage to the Morrow Plots. 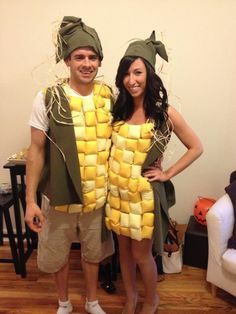 Don’t you want to be known as the cute corn couple?